Is Lamar Odom Moving To China To Get Away From Khloe and Tristan? The NBA star announced the move in a since-deleted Instagram. Lamar Odom is getting far away from ex-wife Khloe Kardashian. So far, in fact, that he’s moving to China! Click through the gallery for all the details on this surprising move. Lamar, a former basketball player, posted a since-deleted Instagram about his decision. “This month, I have spend a few weeks in Shenzhen ( China) signing new deals and I feel so overwhelmed and blessed with my new Chinese business partners and management @mr2rchiang @iamzoul,” he wrote. The management company, Ninety Plus Group, also posted a photo of Lamar with the team on their Instagram. It seems like these deals could bring in a lot of money for everyone involved. The former NBA player recently revealed new details about his upcoming memoir; he teased that it will explore what led to the end of his marriage with Khloe. 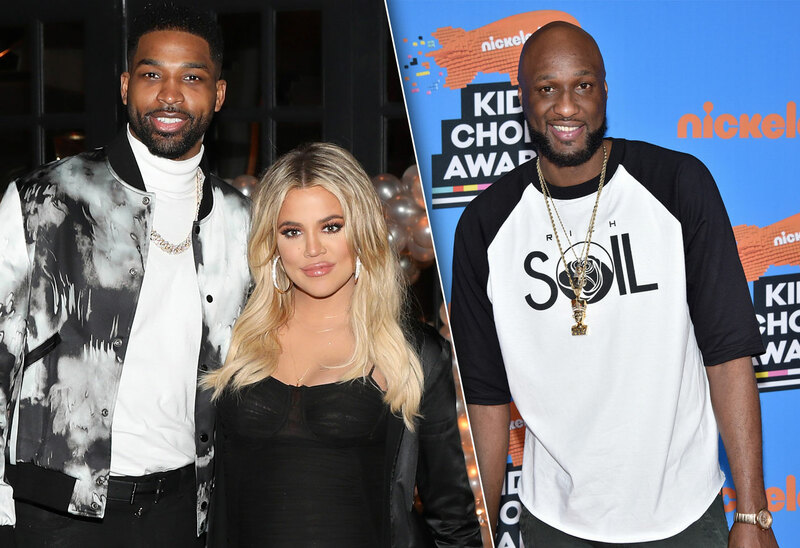 The new mom, meanwhile, is focused on rebuilding things with baby daddy and fellow basketball player, Tristan Thompson. Maybe Lamar is hoping all of their names can stay out of the headlines overseas. What do you think of Lamar’s decision to head to China? Let us know in the comments!